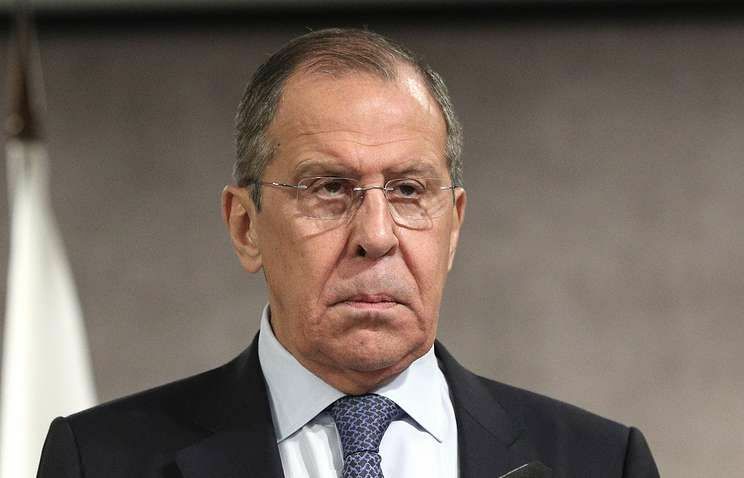 Russian Foreign Minister Sergey Lavrov said he did not discuss the Intermediate-Range Nuclear Forces (INF) Treaty during a phone conversation on Tuesday with US Secretary of State Mike Pompeo. "The issue of the INF Treaty was not mentioned during the conversation with Mike Pompeo," Lavrov told reporters on Wednesday. "When our colleagues are ripe, we will be ready to hold a professional, specific and non-politicized dialogue. Mike Pompeo did not touch on this issue yesterday, this means that the Americans are not ripe now." On Tuesday, at the initiative of the US side Lavrov and Pompeo held a phone conversation to discuss the situation in Venezuela and Syria. The top diplomats also discussed the US plans to impose further sanctions on Russia in connection with the Skripal poisoning case. Lavrov noted that this move would worsen the situation in bilateral ties and the atmosphere on the international arena.